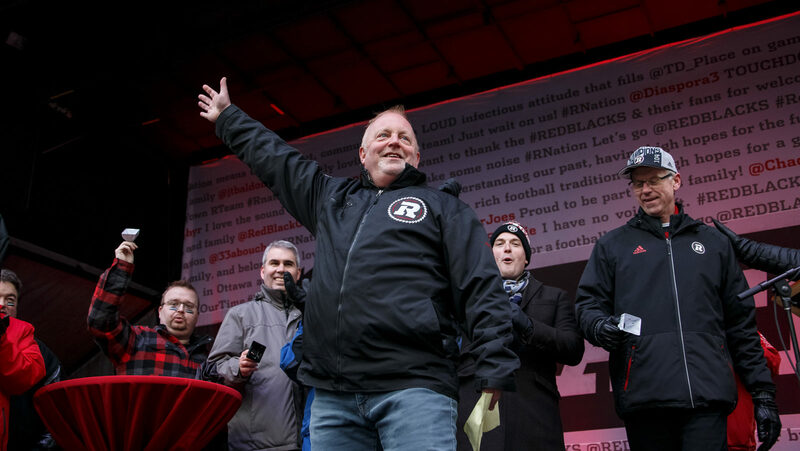 The Ottawa Sports and Entertainment Group (OSEG) today announced that Jeff Hunt will step-down as the Ottawa REDBLACKS’ President at the end of this year. 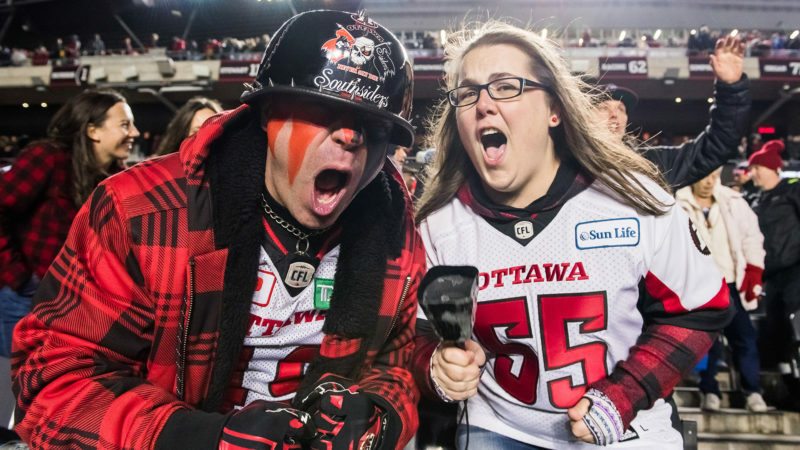 Hunt, an OSEG ownership partner, will maintain his other roles with the organization: OSEG Board Member, REDBLACKS’ Alternate Governor and Governor of the Ottawa 67’s Hockey Club. Hunt’s entrepreneurial history is well-known. He founded a carpet cleaning business in the early 1990’s and grew it into a multi-million dollar company before selling in 1998. 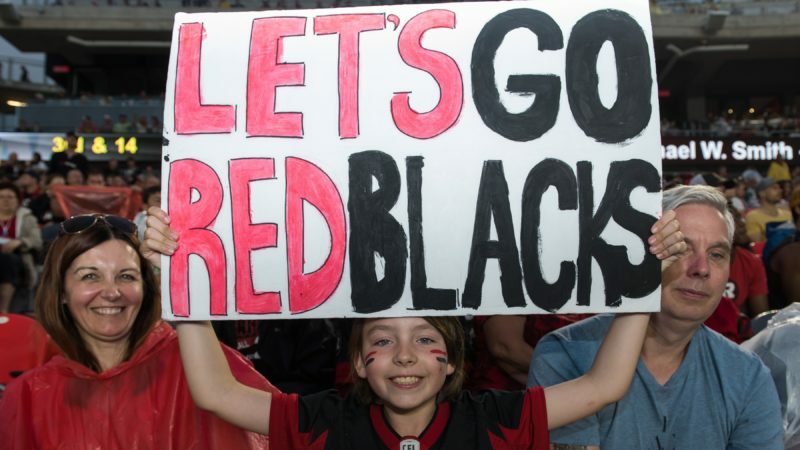 He then purchased the Ottawa 67’s and won a Memorial Cup. 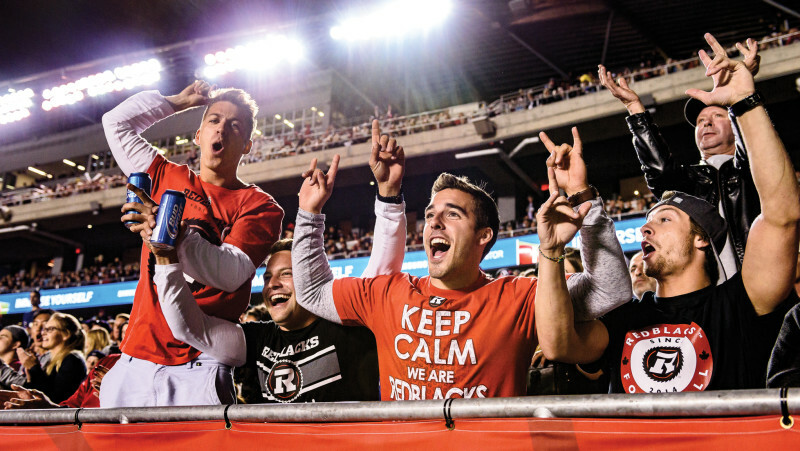 In 2008, he partnered with fellow Ottawa business leaders Roger Greenberg, John Ruddy, William Shenkman and John Pugh to form OSEG, and, together, they were awarded a CFL franchise, built a new stadium/urban lifestyle district, and hosted and won a Grey Cup.